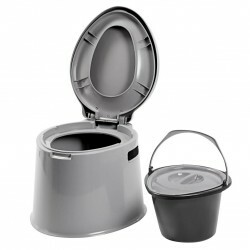 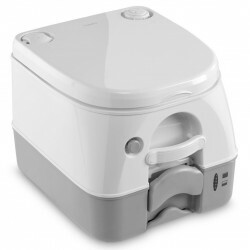 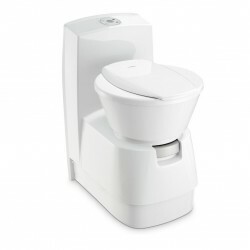 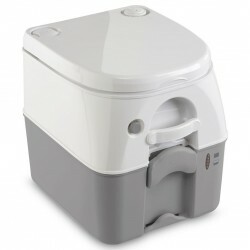 Modern portable toilet with seat, lid and separately lockable bucket. 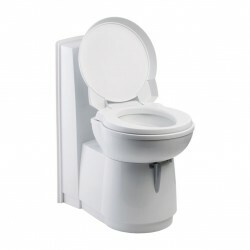 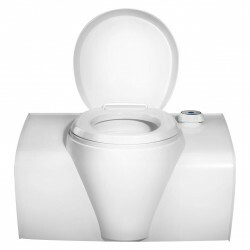 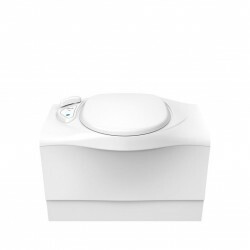 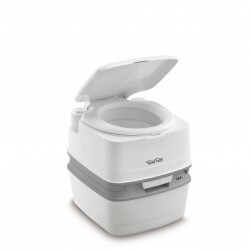 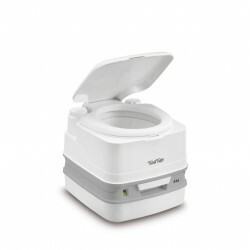 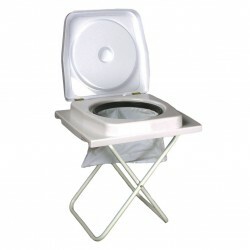 Modern, portable toilet with comfortable seat height and many functional details. 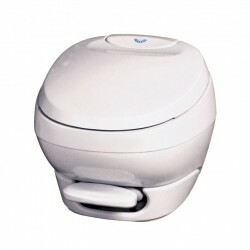 Newly designed toilet body made of durable, hard plastic. 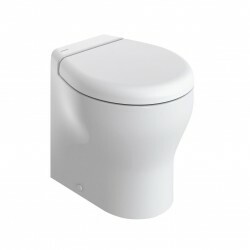 Conceived as a simple toilet without any installation. 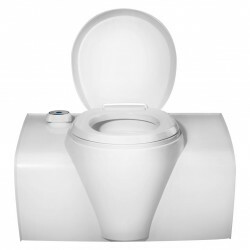 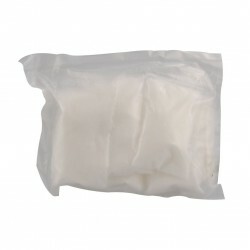 An ecofriendly and cost effective alternative to common chemical toilets.